Okay, so I know it’s pretty much the end of July already, and I’ve been totally slack about getting out June’s monthly spending summary…but I work at summer camp and my day just doesn’t allow time for leisurely blogging anymore! 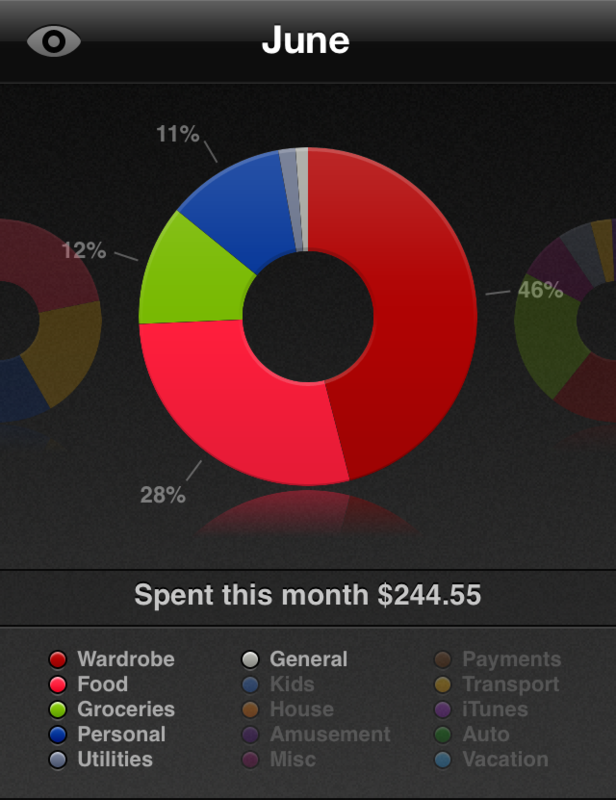 Anyway, here it is, everything that I spent in June and how I spent it! Money Spent (in GBP): £143.53 over 30 days = £4.78 per day! While I’m at camp I usually try to set myself a weekly budget of $50, which doesn’t sound like much but in the past has been plenty enough to pay for my days off and a few other random things. But for some reason this year, all logic has gone out of the window and I’ve pretty much just bought whatever I wanted when I wanted it. Even with all this excess spending though, I’m still doing pretty well at under £5 per day…if I can keep going like this all summer, I’ll have plenty of money for a new adventure next year! Biggest Expense/Unforeseen Splurges: Just being in America and clothes and spending more than I should while I live and work at camp (and don’t pay for food or accommodation). I had to buy a new watch as my old one broke and you really can’t be without a watch at camp, but aside from that, everything else has been stuff that I wanted and not stuff that I needed, but I figure a little splurge once in a while isn’t going to break the bank. And besides, I’ll be getting my tax back from Australia soon!